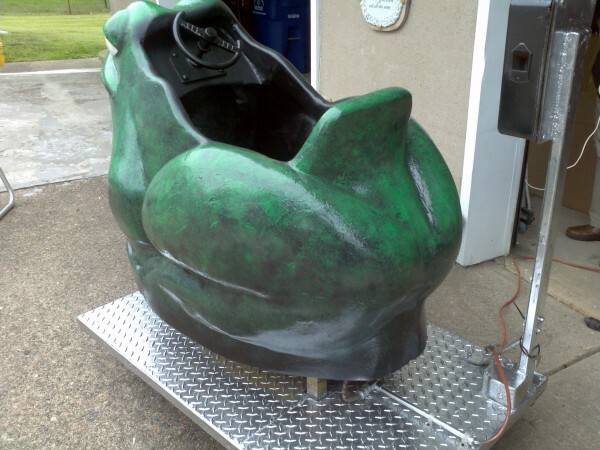 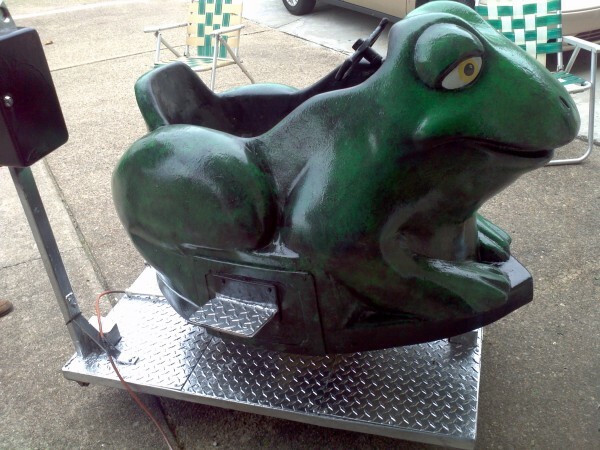 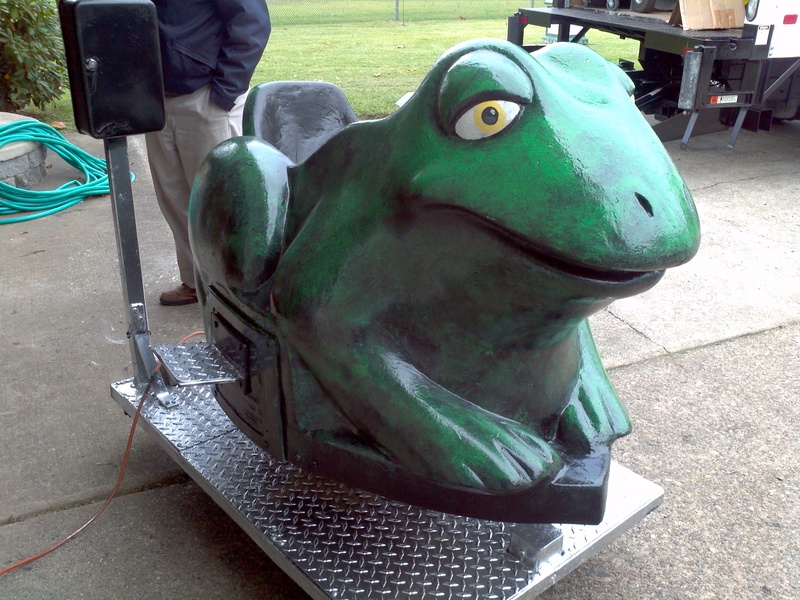 Vintage 25 cent coin operated kiddie frog ride in working cndition. 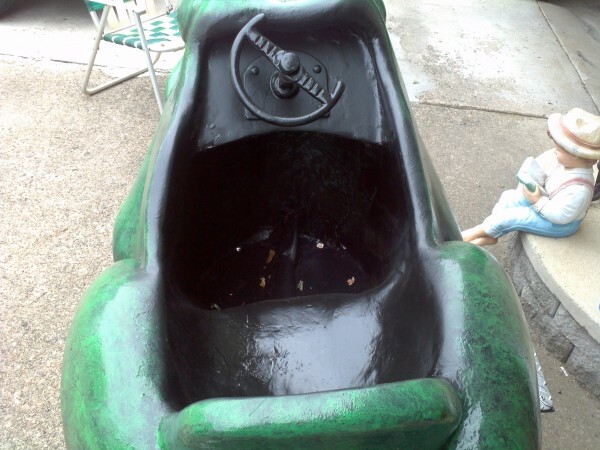 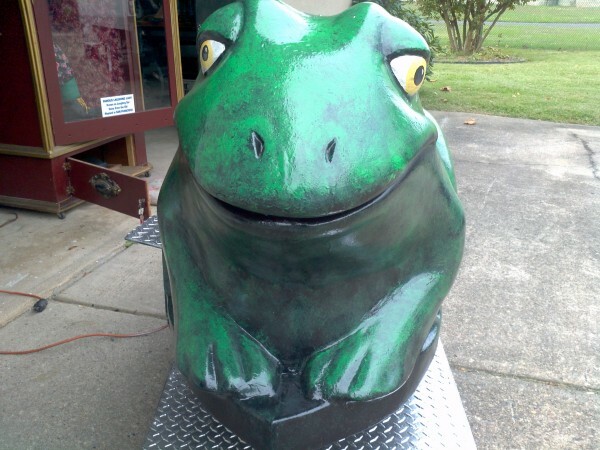 Just recently restored, deposit coin and watch as the frog moves from side to side. 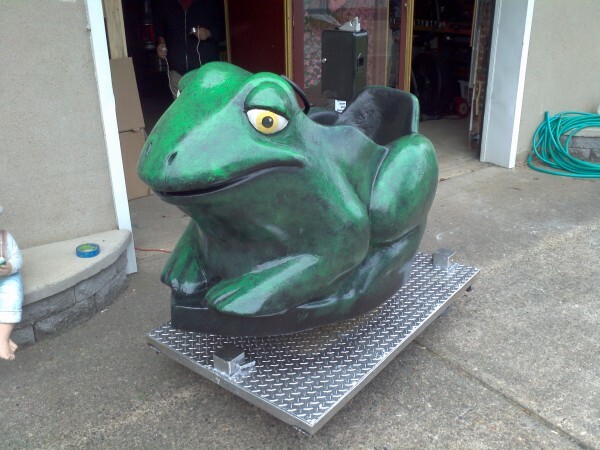 Wonderful gift for any child…….